Coming quickly into Fall, we’re facing back to school and the time of year that’s filled with appointments to make sure we’re ready for it. One of those appointments, is the annual appointment we make for the kids at the eye doctor. Ensuring that they’re able to the visual tools being used in the classroom is enabling them to thrive, so we stopped by Beyond Vision to tick one more box off of our ‘back to school’ readiness list. Tip: If you’re like us, and forget about those last minute things on your to-do list, like booking an eye appointment, you can book your appointment with Beyond Vision, online. Did you know that Alberta Health covers eye appointments for children up to the age of eighteen, twice annually? Make sure to bring along your child’s Alberta Health Care card to the appointment – this helps to make the cost of back to school just a little easier on the wallet. What did we learn at our eye appointment? One of our kids has fantastic vision. One has a slight stigmatism but it’s not a concern at this point. We whizzed through the kid friendly eye exam and to their disappointment, didn’t require the snazzy glasses that they had chosen before their appointment. FYI: there’s a fantastic selection of kids glasses at Beyond Vision. 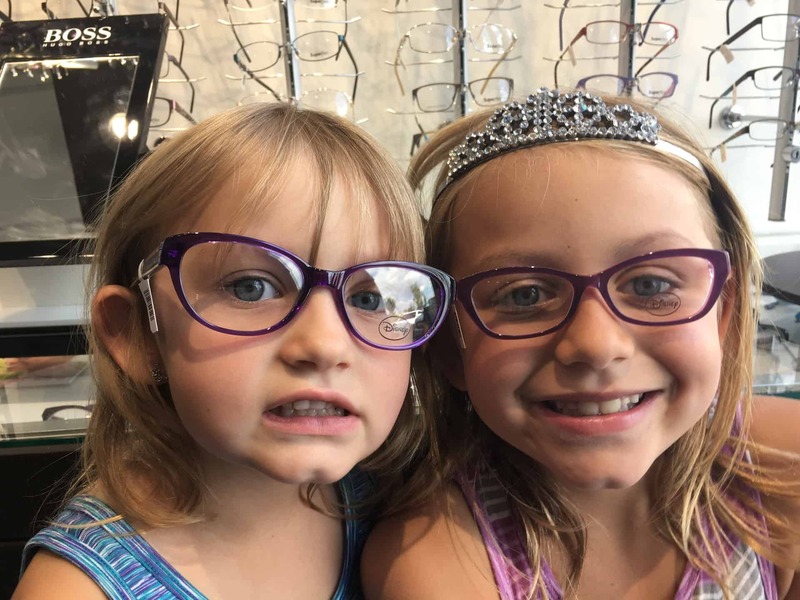 If you do learn that your child requires glasses at your eye exam, that’s easy on the wallet too, with the back to school sale at Beyond Vision. Shop the children’s section and get two pairs of glasses (with everything you need) for only $199. For higher-end, designer styles, you can get two pairs for $399. 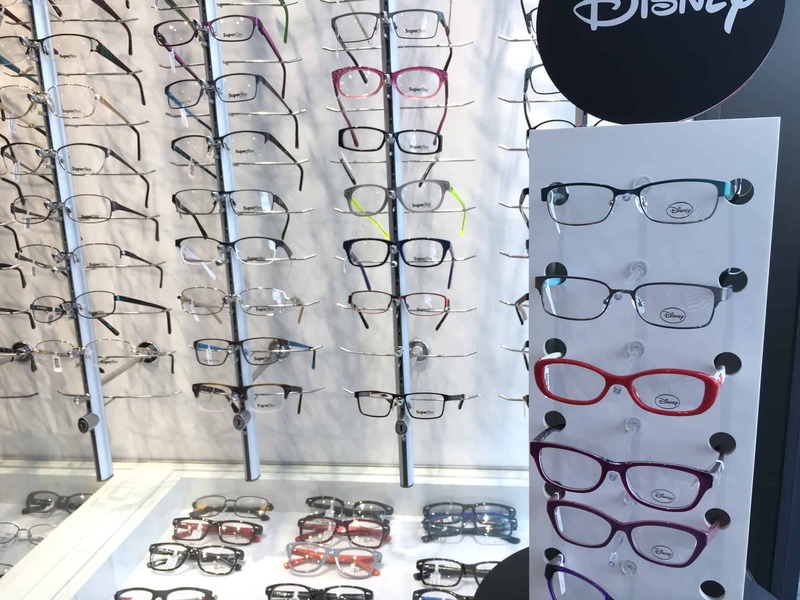 Visit a Beyond Vision location, to make sure your children are fully ready for back to school. With the start of fall-mode comes the start of winter vacation mode around here. At our appointment, we learned that the majority of UV damage to the eyes occurs before the age of eighteen – think about that for a minute. Picture the last time you played at the playground, it’s likely that the parents all had on sunglasses – but how many children were sporting them? This had me planning ahead for winter tropical vacations, ensuring the children also had high quality sunglasses that would help to reduce that potential damage. Visit www.beyondvision.ca to book your eye appointment online, learn more about the frequency of eye exams and learn about the ‘Eye See, Eye Learn’ program, providing free eyeglasses to children requiring them, in Kindergarten. This post has been brought to you by a partnership between Beyond Vision and Raising Edmonton.